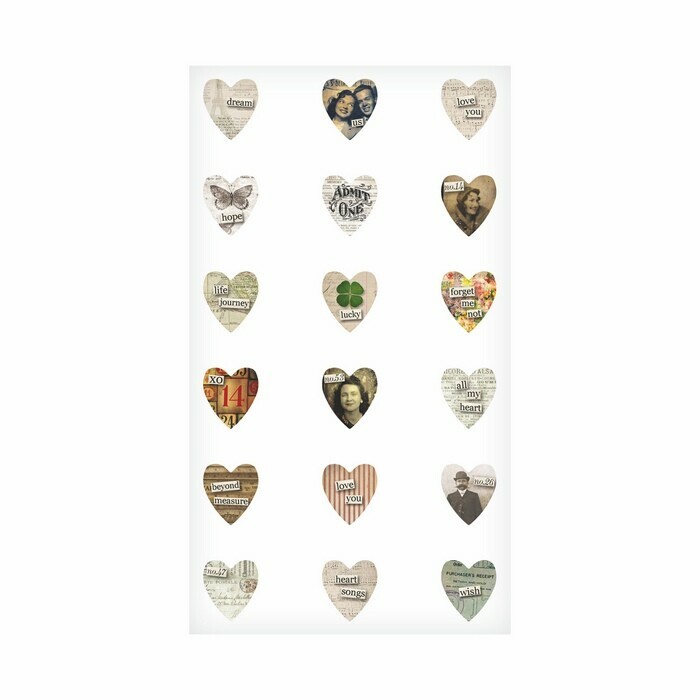 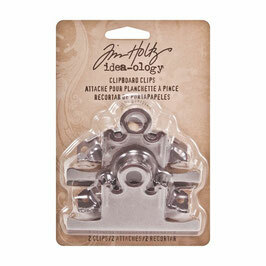 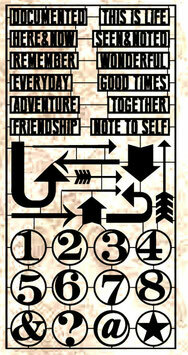 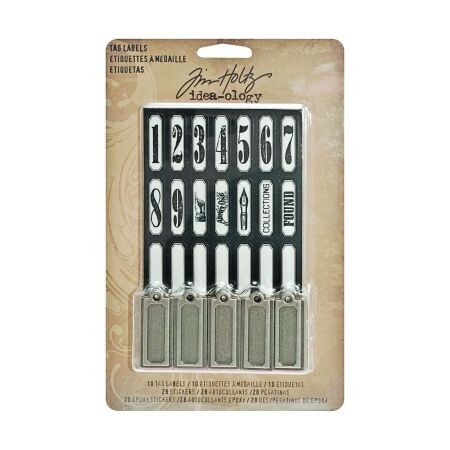 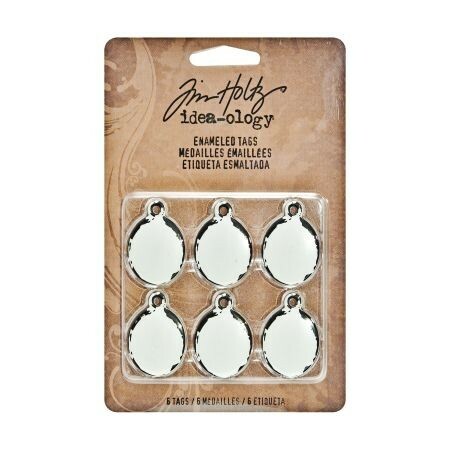 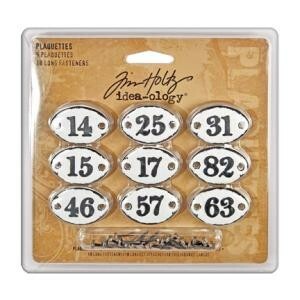 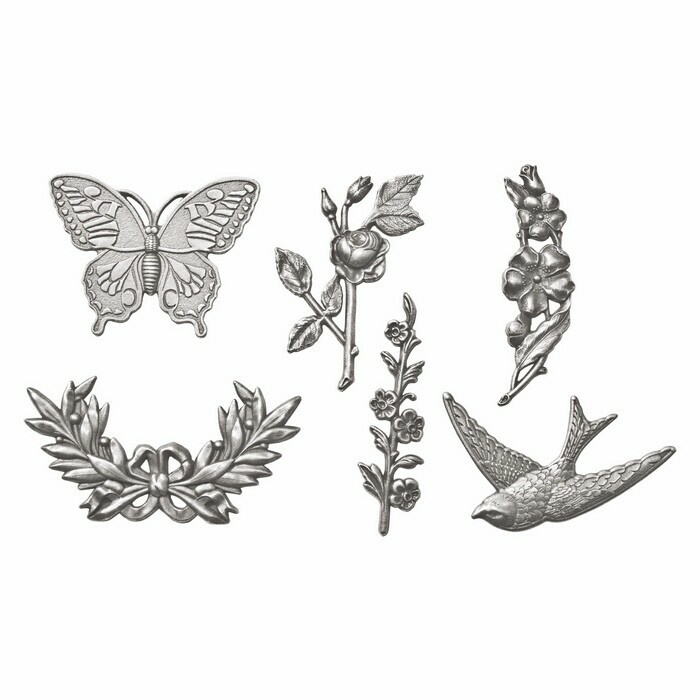 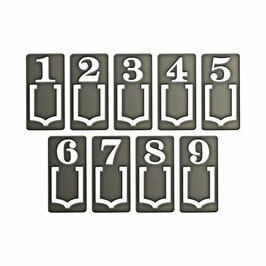 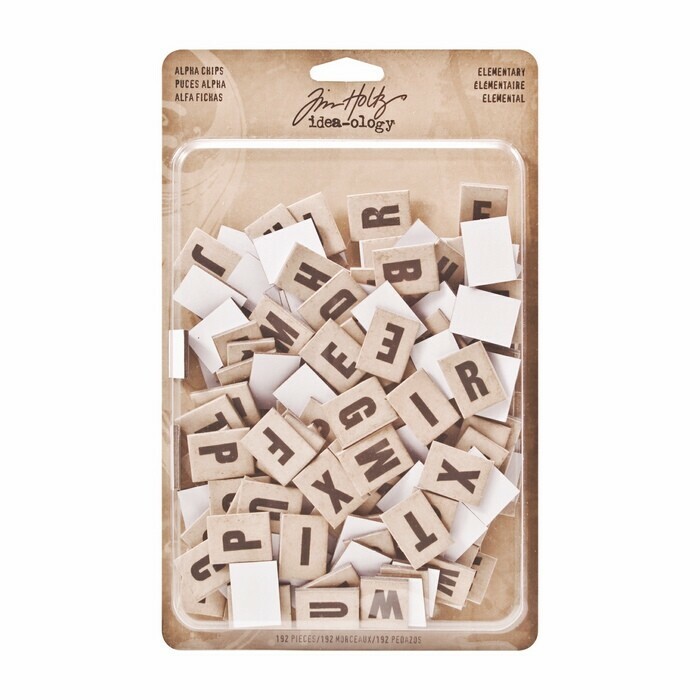 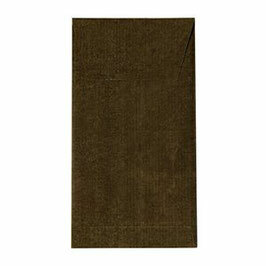 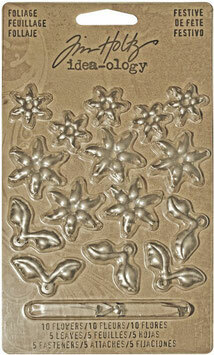 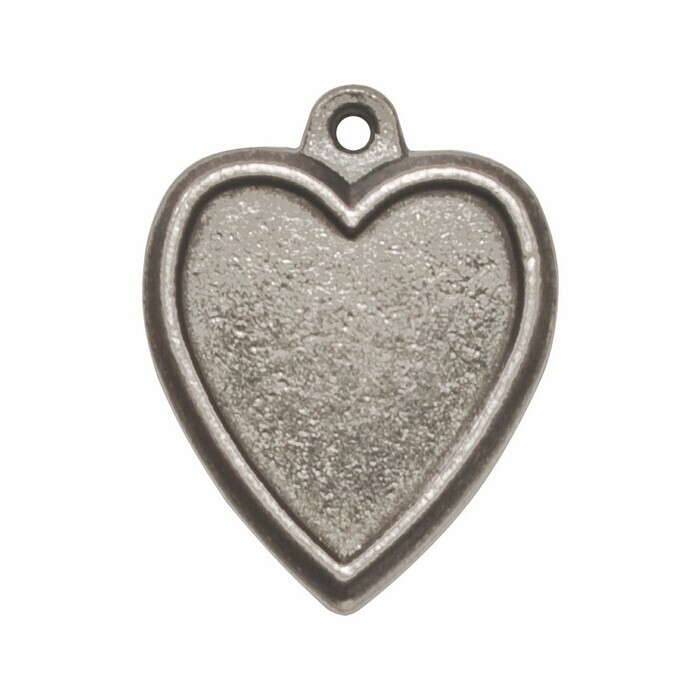 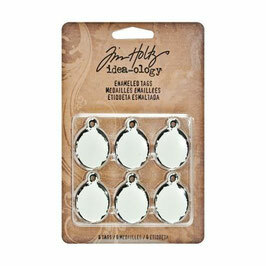 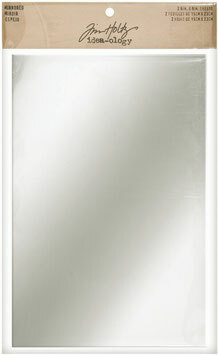 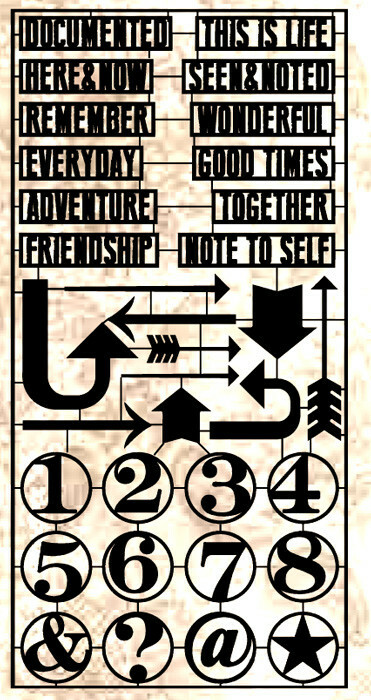 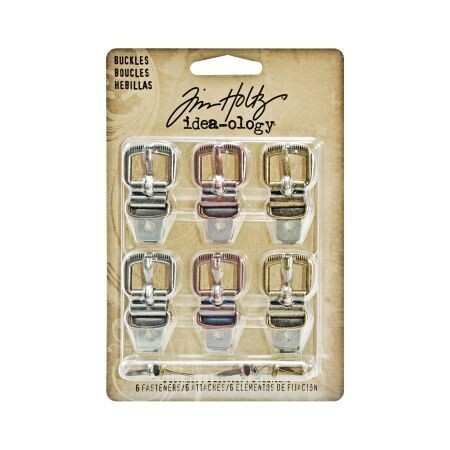 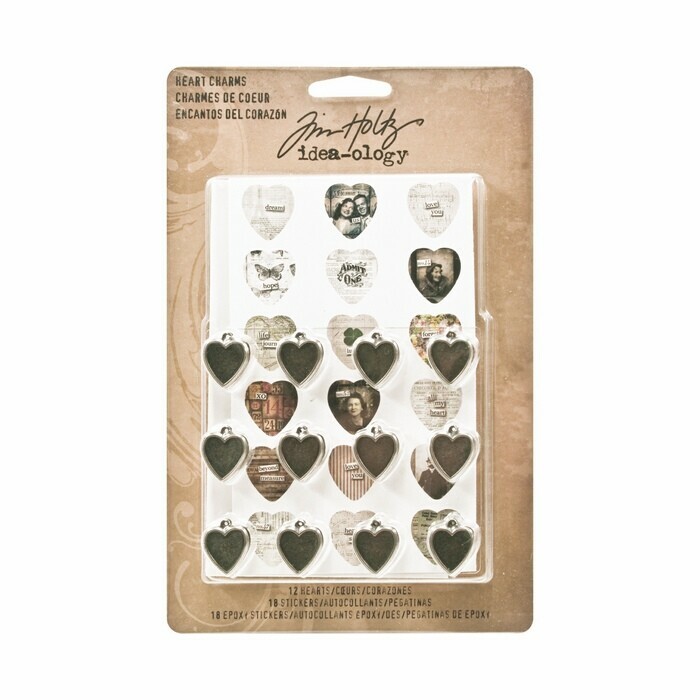 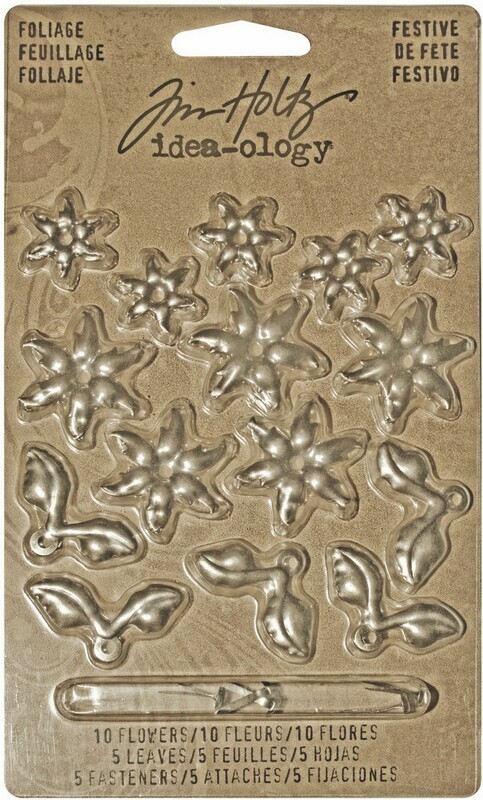 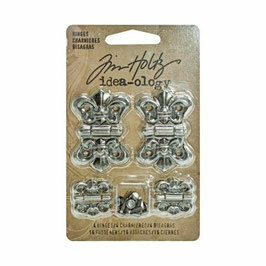 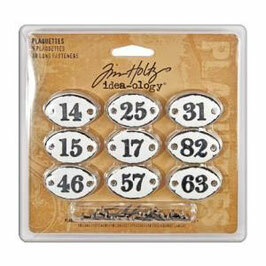 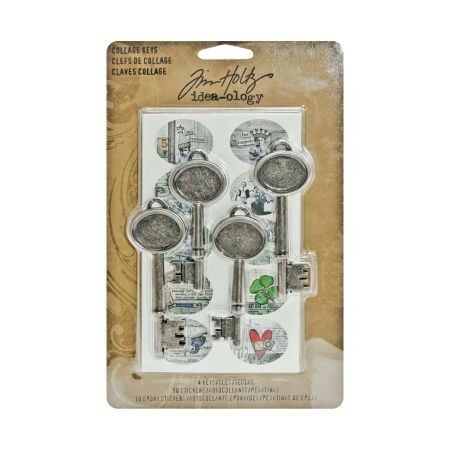 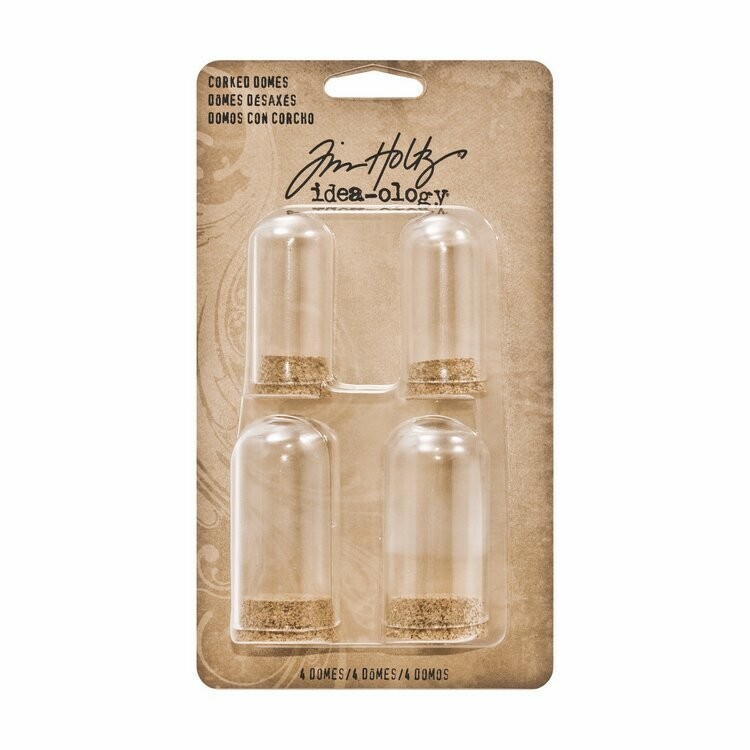 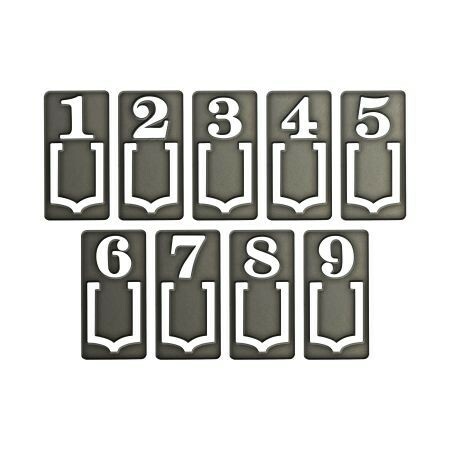 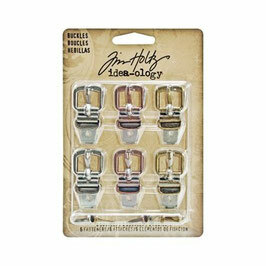 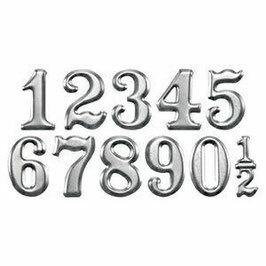 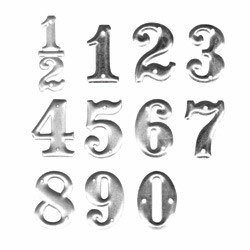 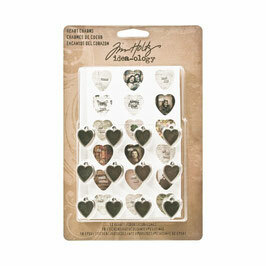 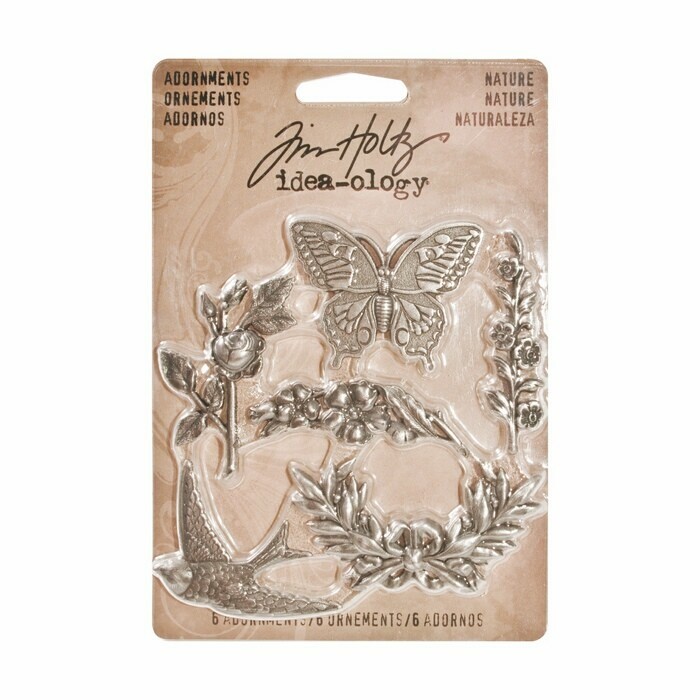 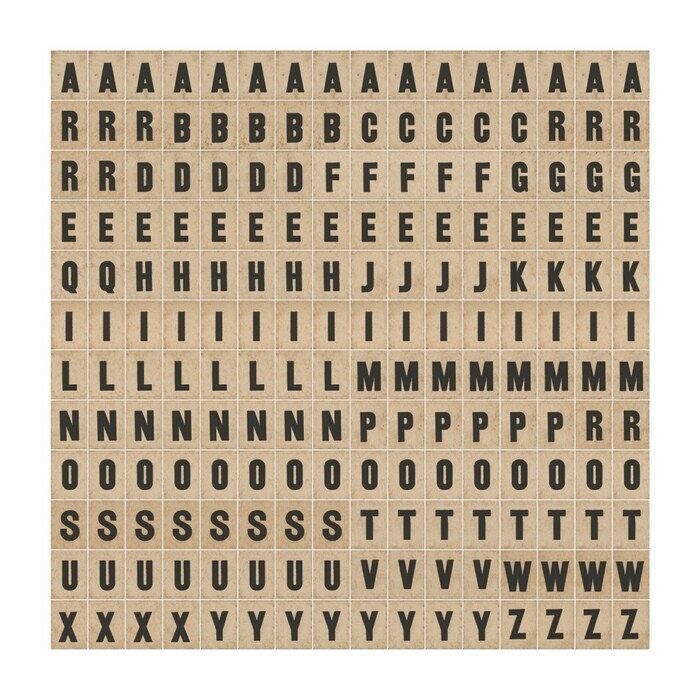 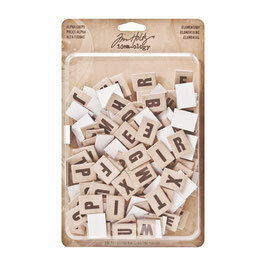 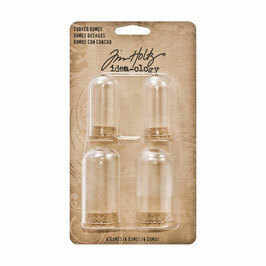 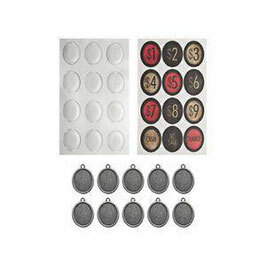 Tim Holtz Idea-ology range is a collection of unique embellishments, hardware and findings to use on your projects. 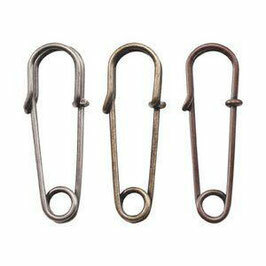 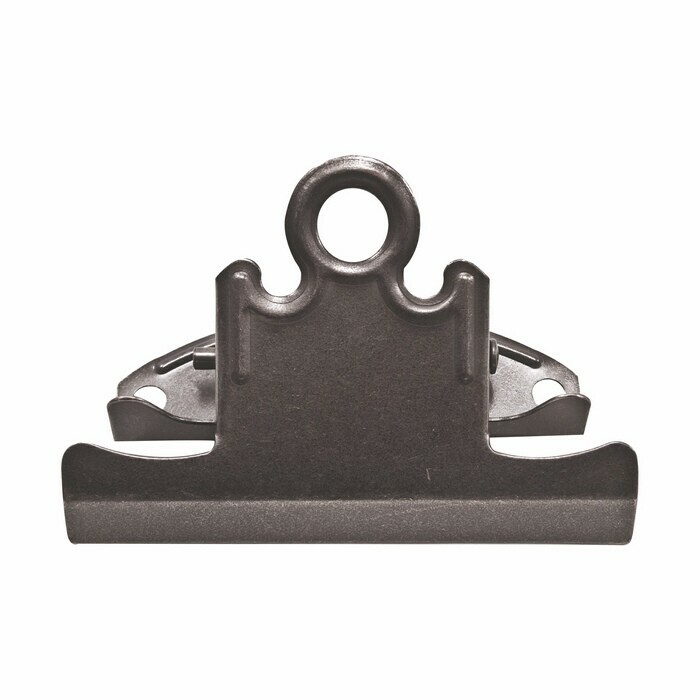 18 pins per pack in three colours. 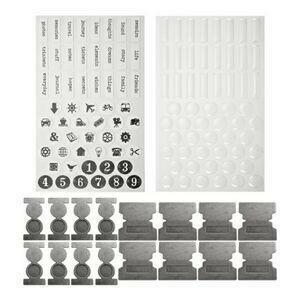 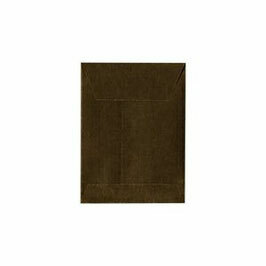 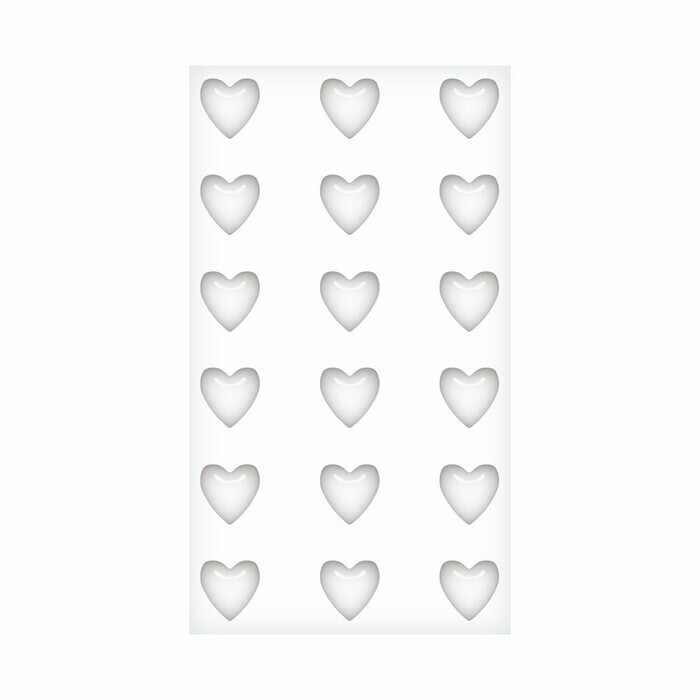 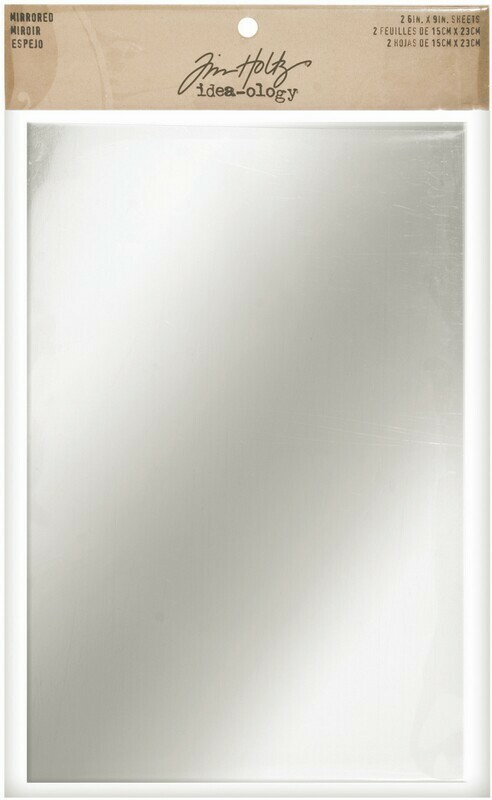 2 sheets 6" x 9"
36 screw eyes per pack, three colours.